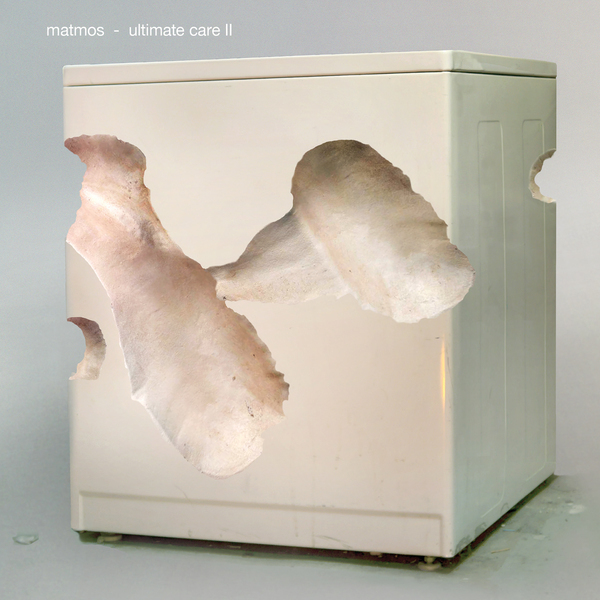 Matmos do a Fridge Trax with the Whirlpool Ultimate Care II washing machine in their Baltimore basement, accompanied by a plethora of guest contributions and deconstructions from the likes of Dan Deacon, Max Eilbacher (Horse Lords), Jon “Wobbly” Leidecker, and Duncan Moore. 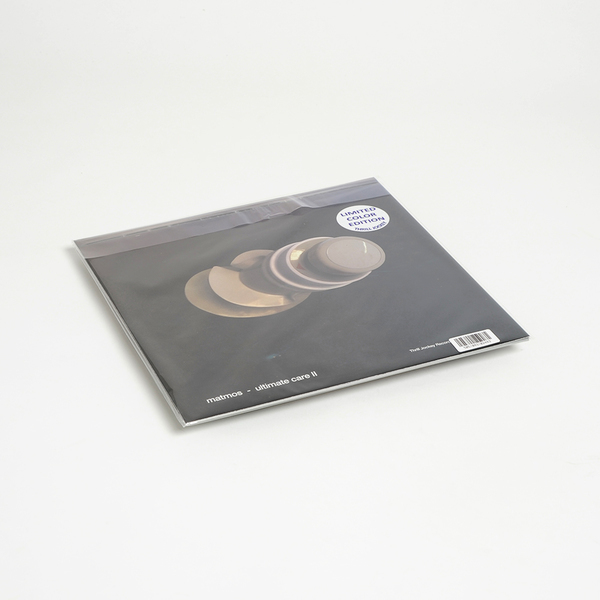 Both a tactile exercise in revealing the inner thoughts of non-organic materials, and “an exploded view of the machine”, as depicted in its uncanny sleeve artwork, Ultimate Care II finds the duo (and pals) at their most minimal, focussed and even danceable, especially in light of previous forays into mutant black metal (The Marriage of True Minds), and avant-techno-pop (Ganzfeld EP). The 38 minute piece (split over two sides on wax) imperceptibly alternates between recordings of the machine in normal operation to processed, concrète passages, and being rubbed, stroked and beaten up by a battery of hands and objects. In the digits of smart DJs, certain sections could be used as deadly, high-energy dancefloor tools, whilst its tumultuous arrangement also lends itself to closer listening. It’s almost as good as that youtube video of a washing machine bouncing on a trampoline.